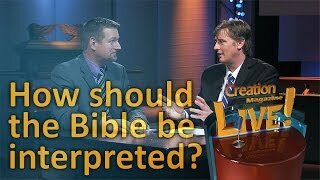 Some say that the Bible doesn’t say how it should be interpreted. 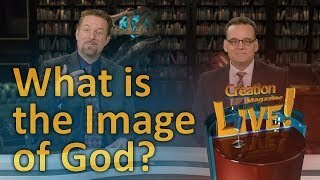 So can everyone determine how to interpret it for themselves? 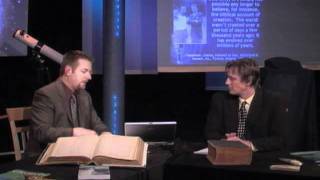 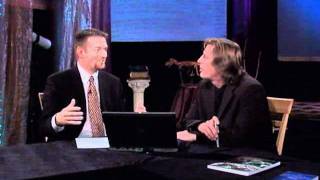 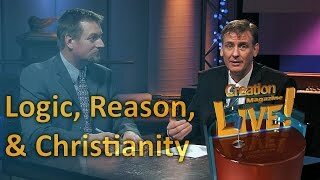 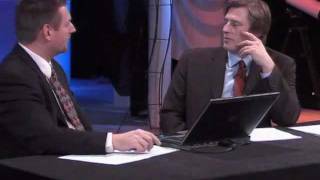 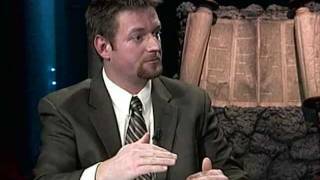 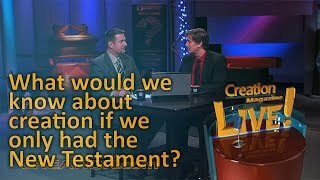 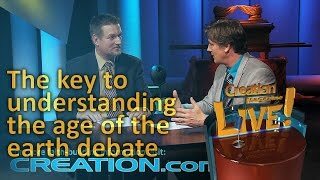 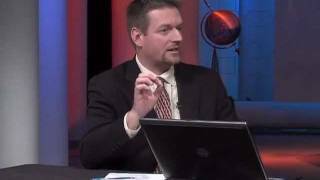 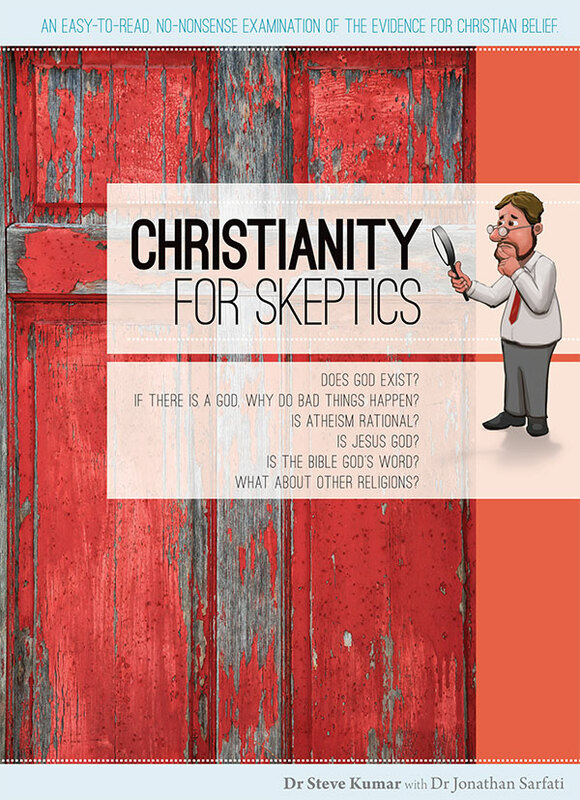 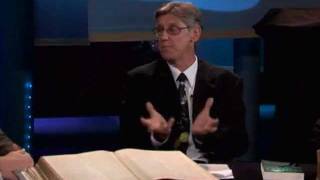 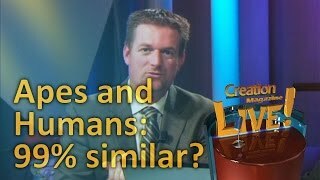 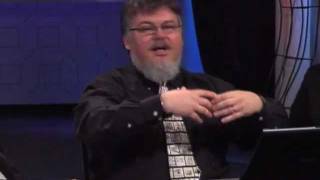 Is there a universal way to interpret the Bible? 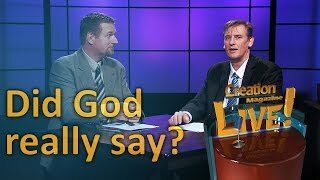 If there is, what is it? 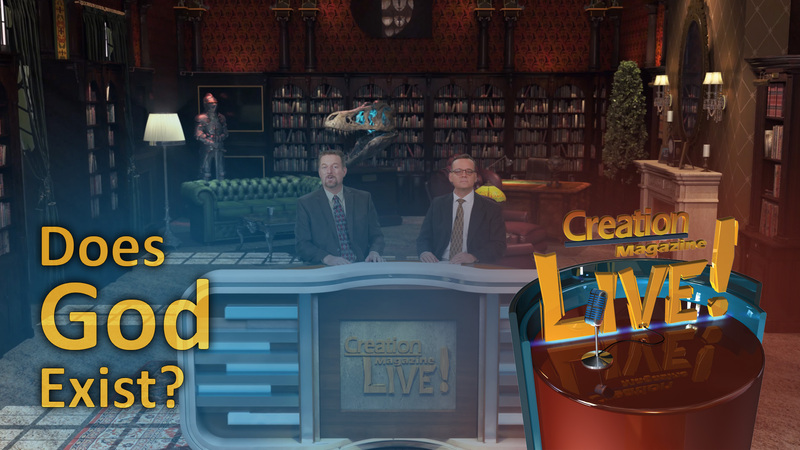 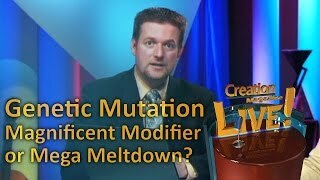 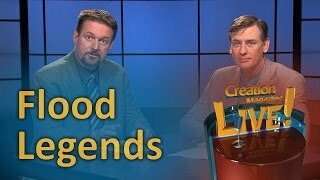 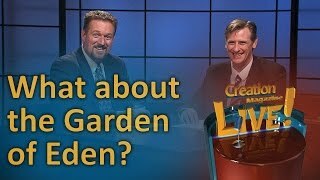 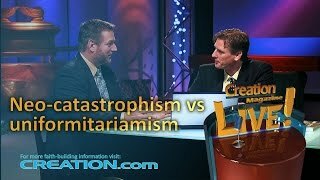 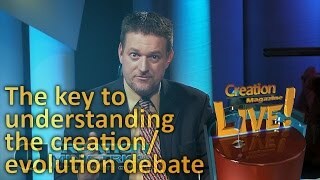 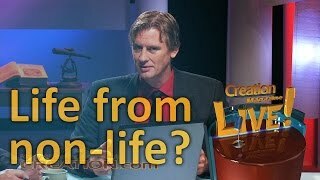 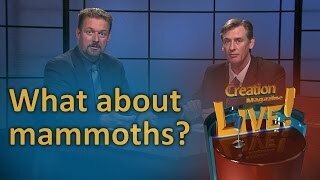 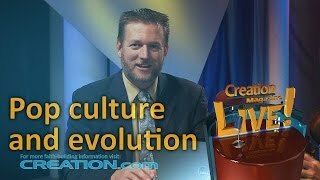 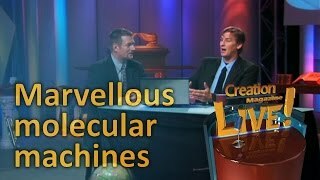 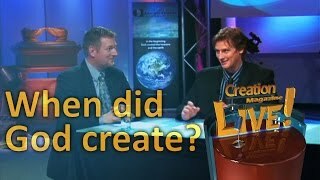 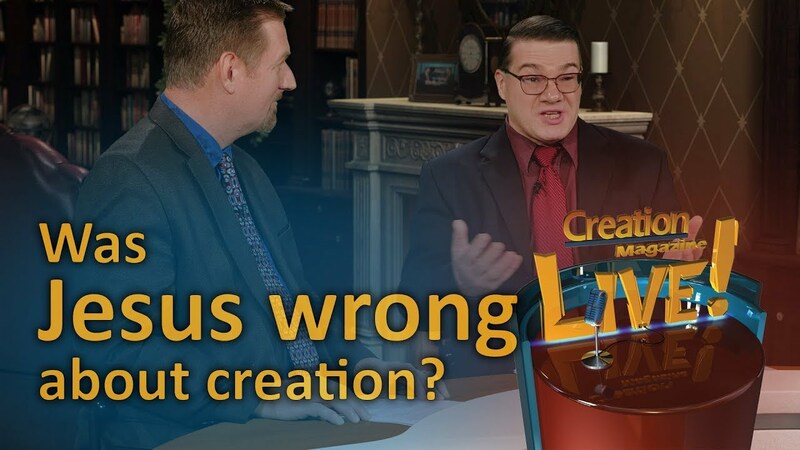 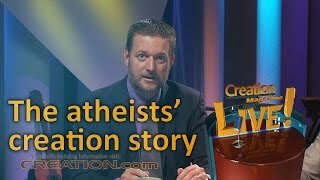 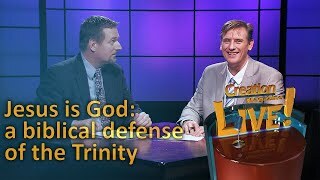 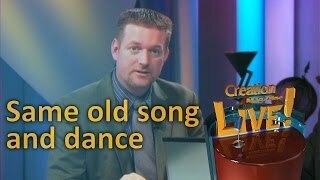 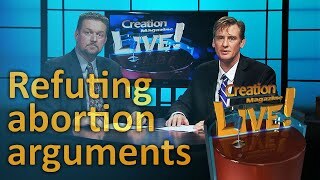 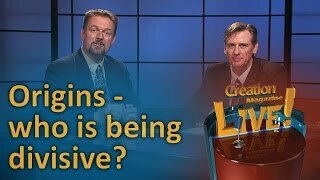 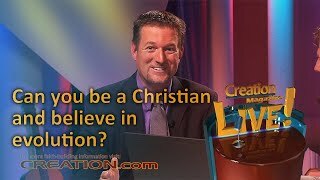 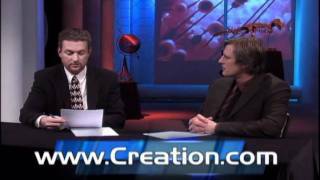 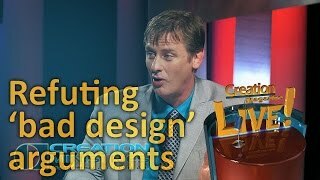 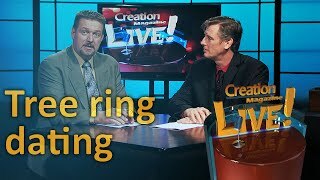 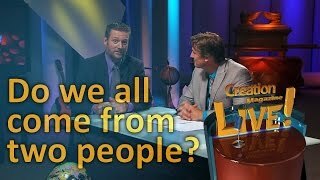 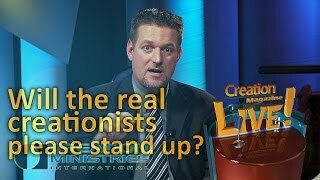 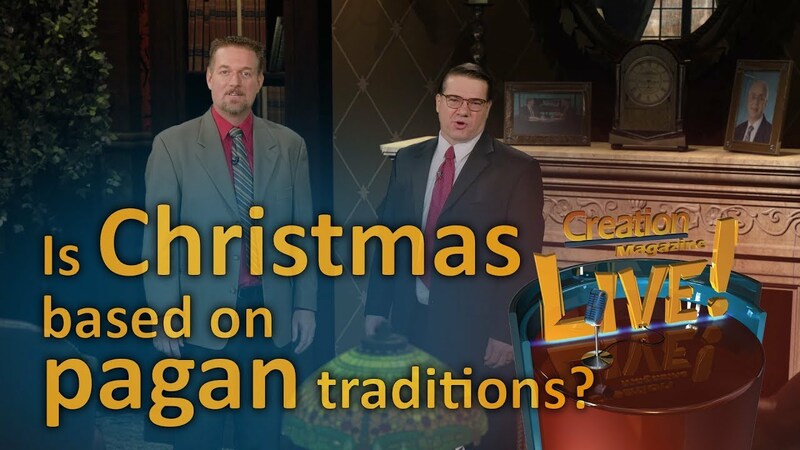 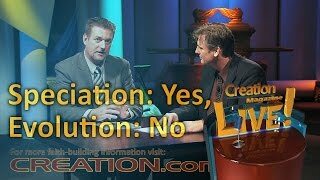 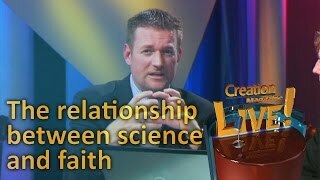 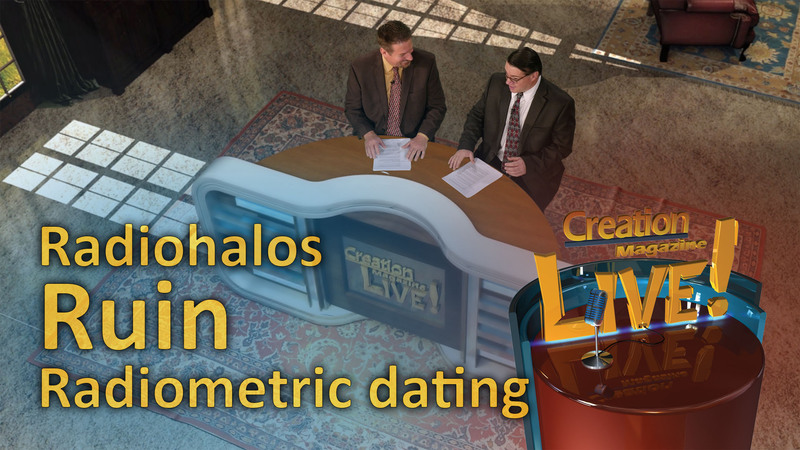 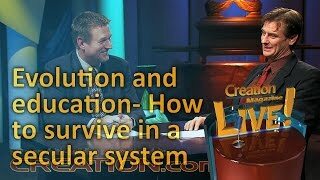 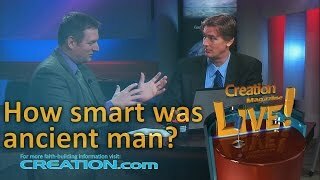 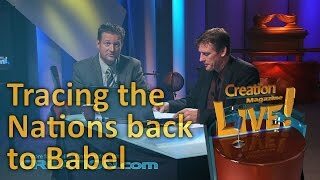 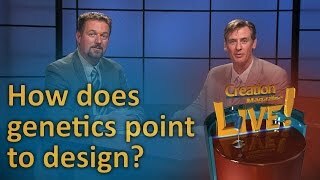 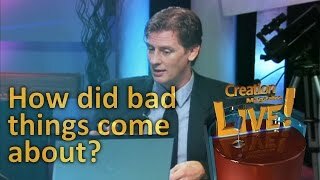 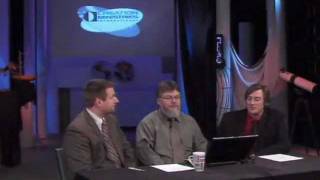 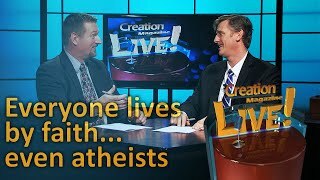 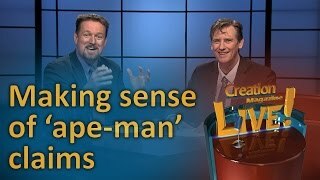 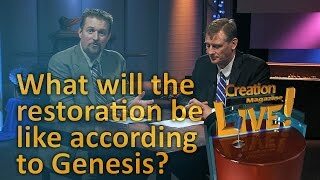 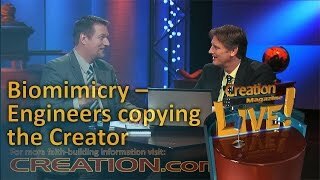 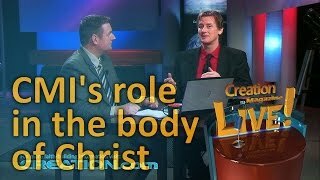 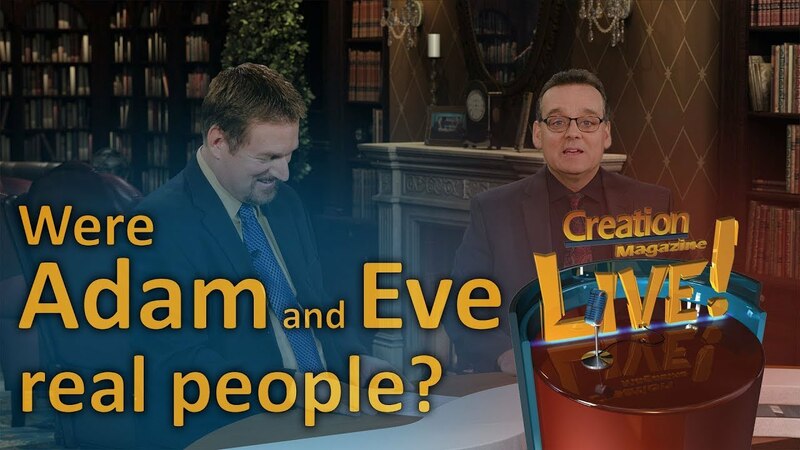 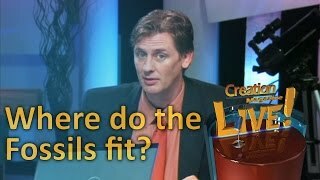 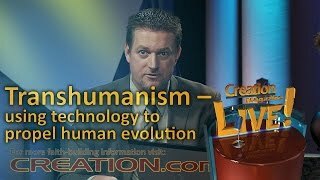 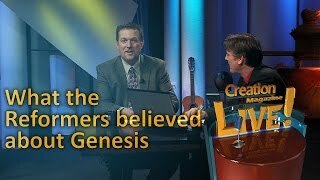 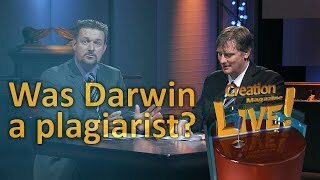 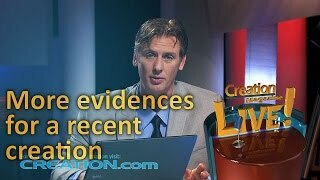 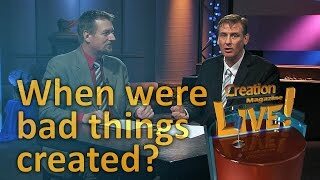 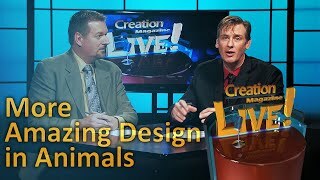 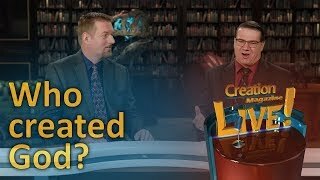 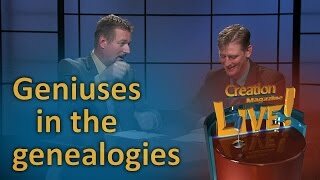 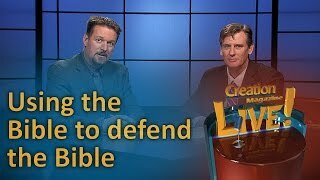 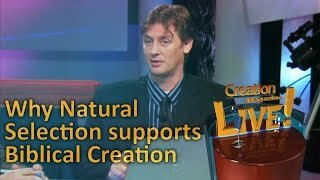 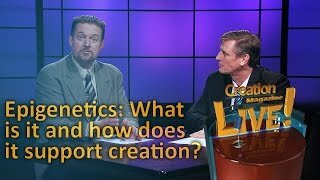 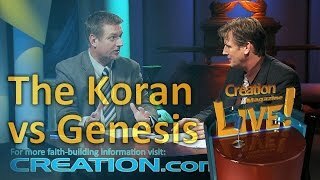 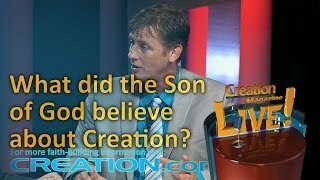 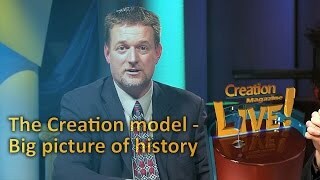 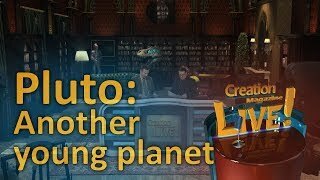 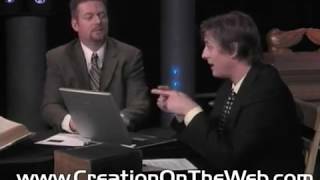 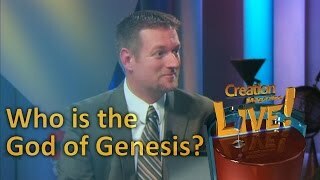 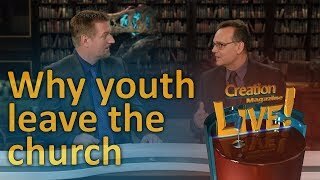 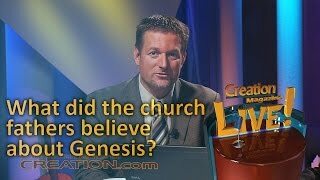 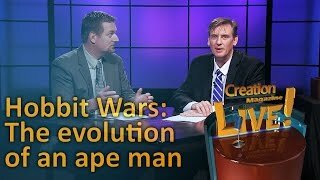 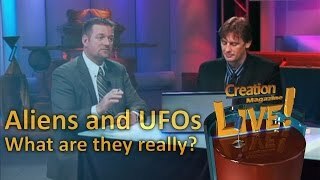 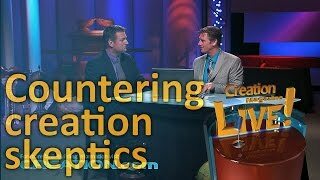 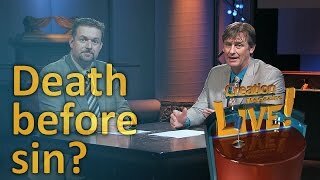 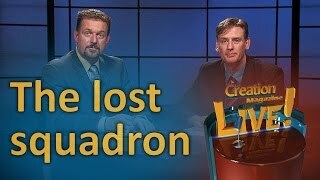 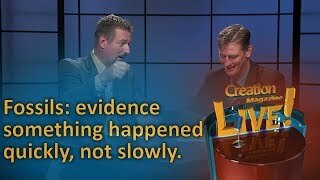 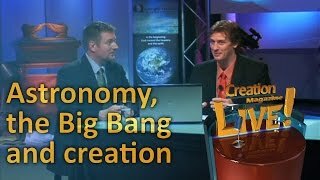 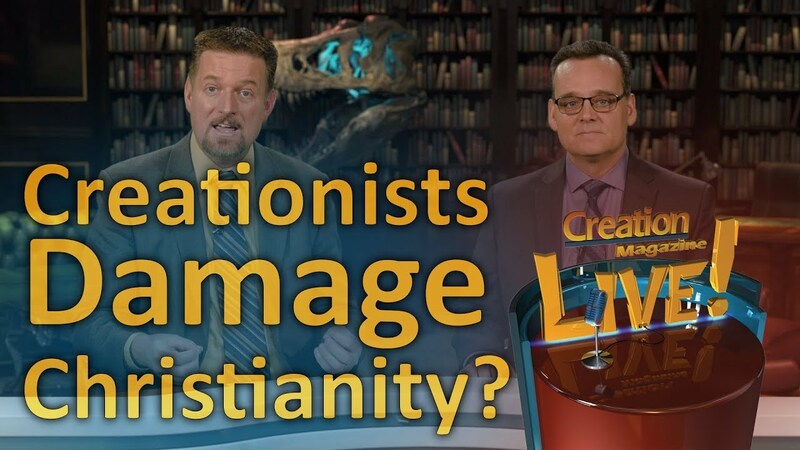 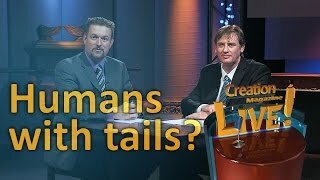 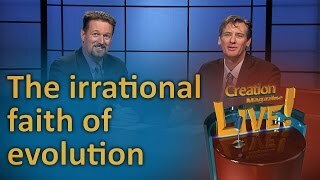 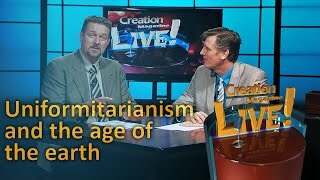 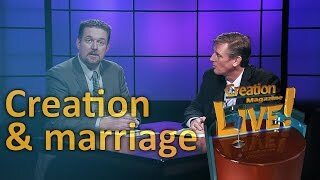 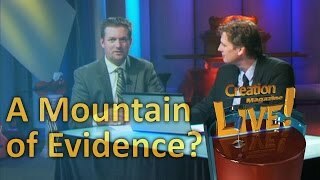 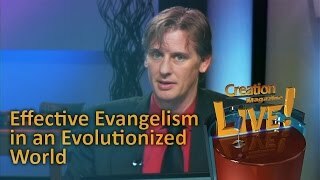 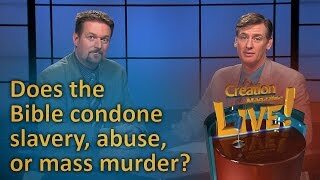 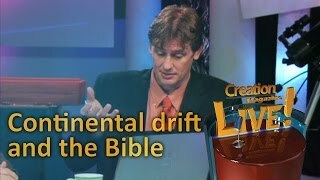 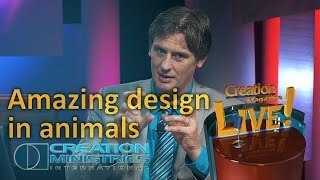 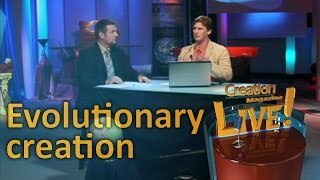 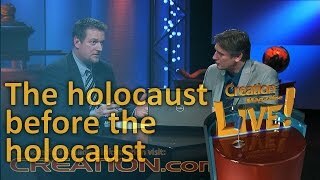 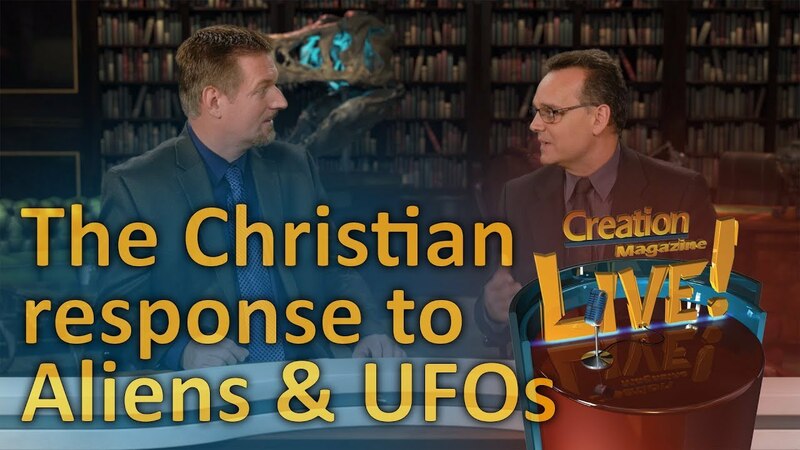 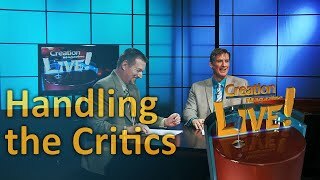 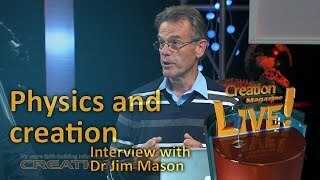 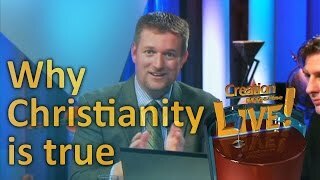 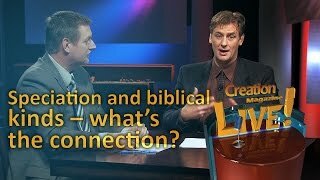 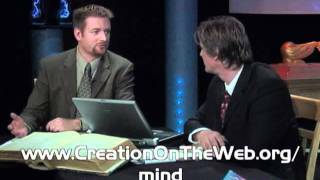 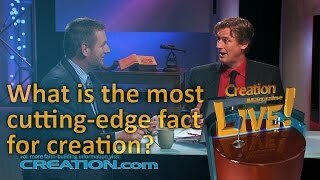 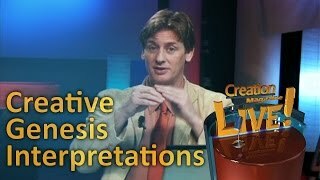 The Creation Magazine LIVE! 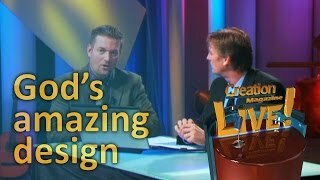 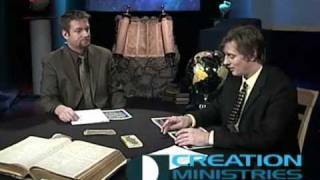 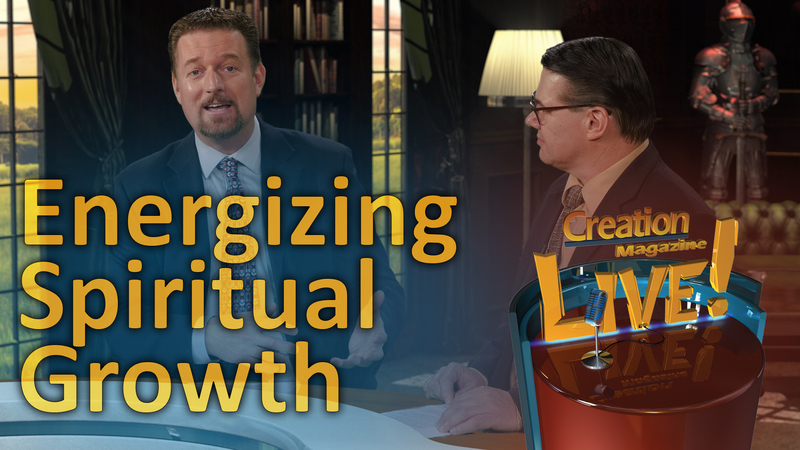 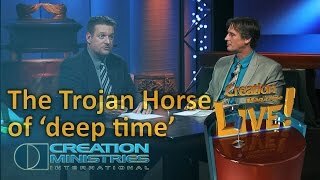 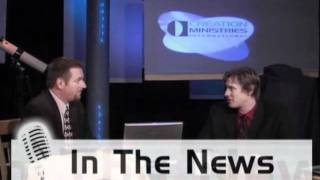 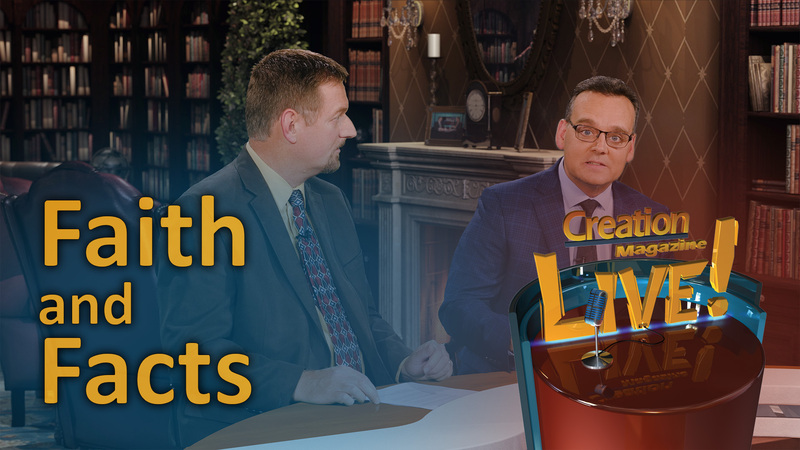 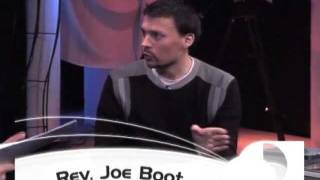 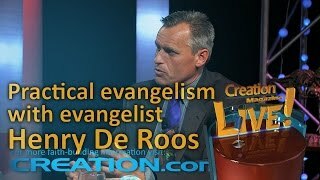 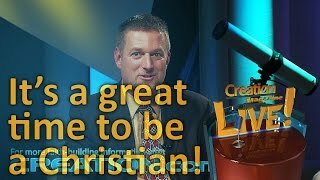 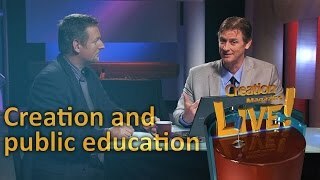 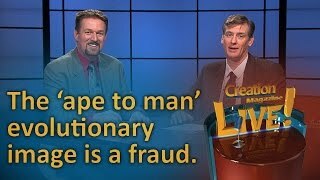 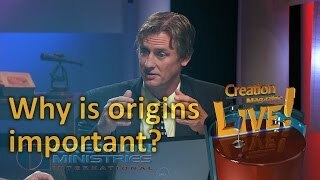 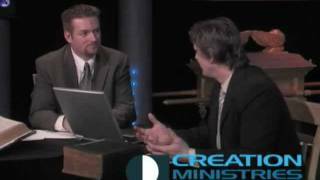 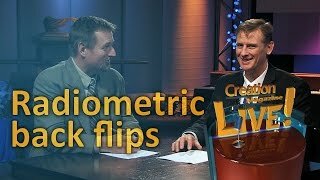 TV program is a ministry of Creation Ministries International. 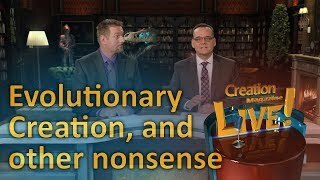 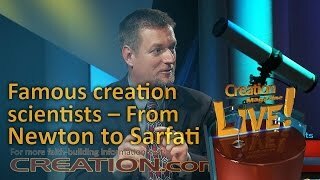 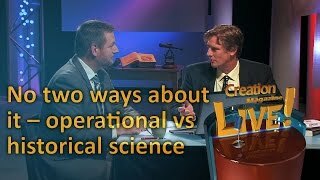 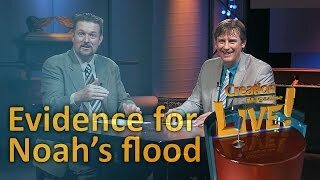 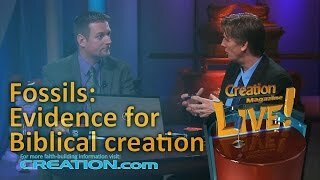 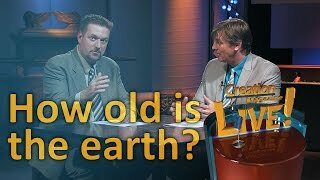 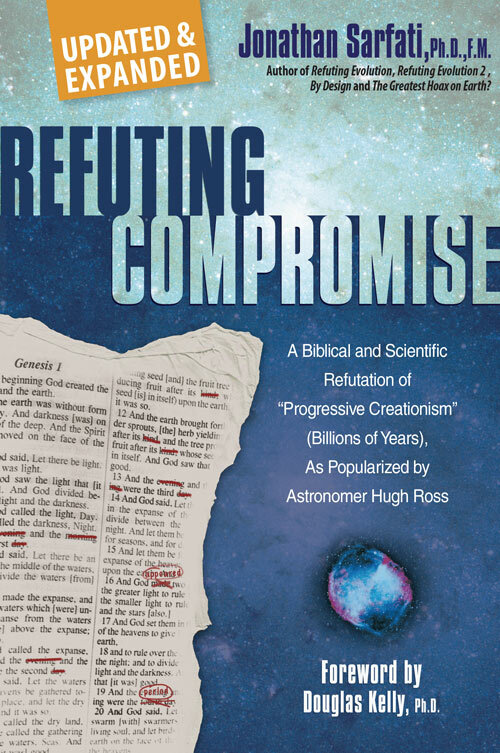 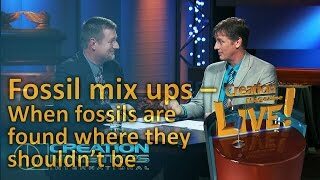 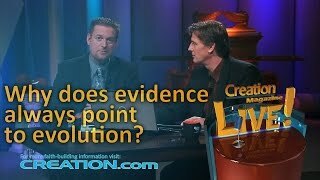 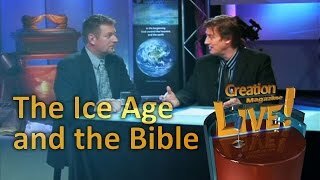 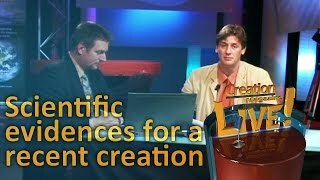 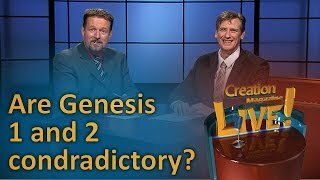 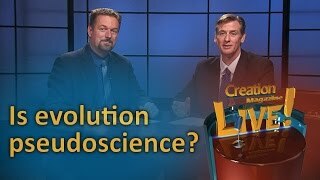 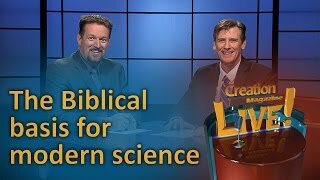 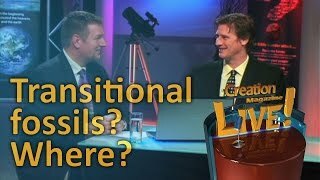 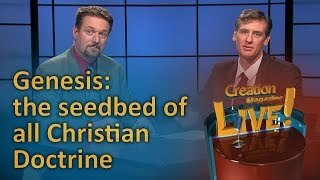 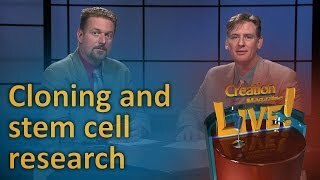 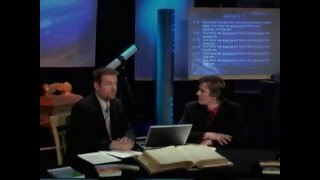 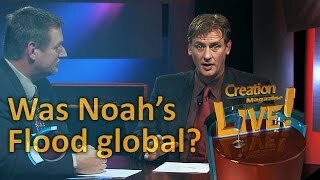 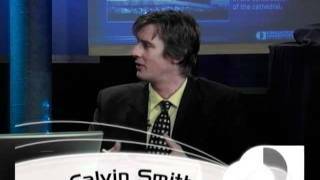 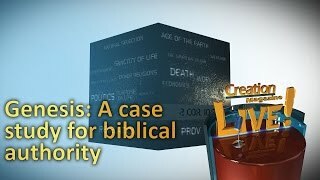 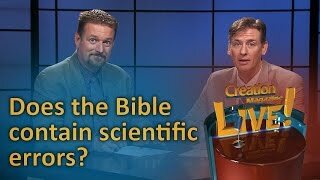 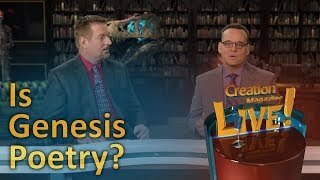 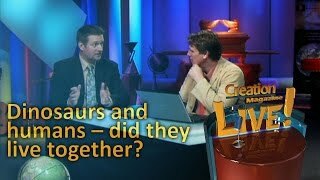 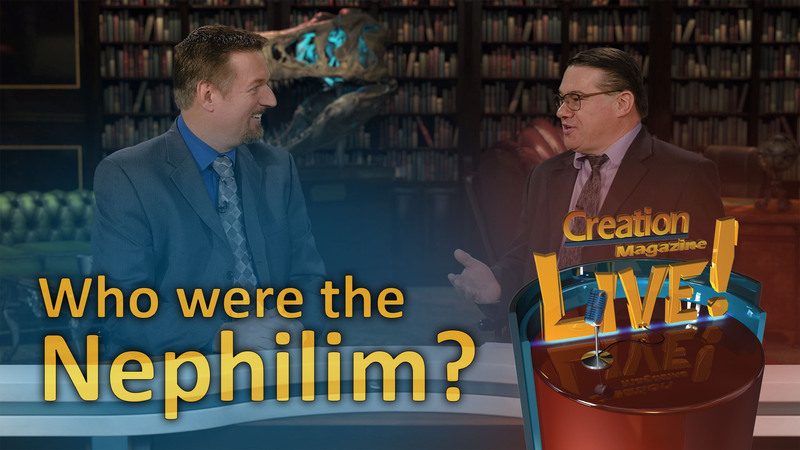 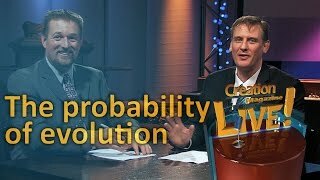 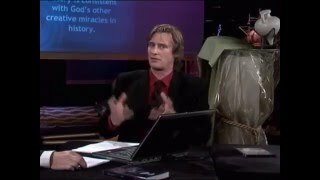 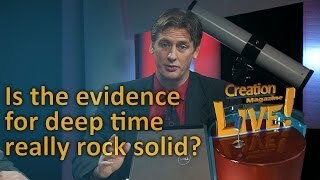 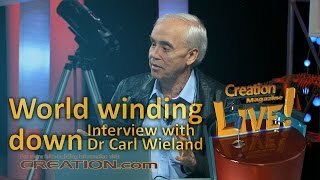 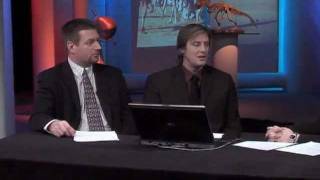 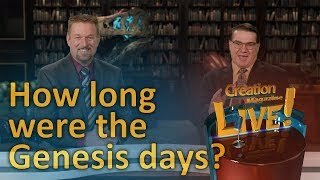 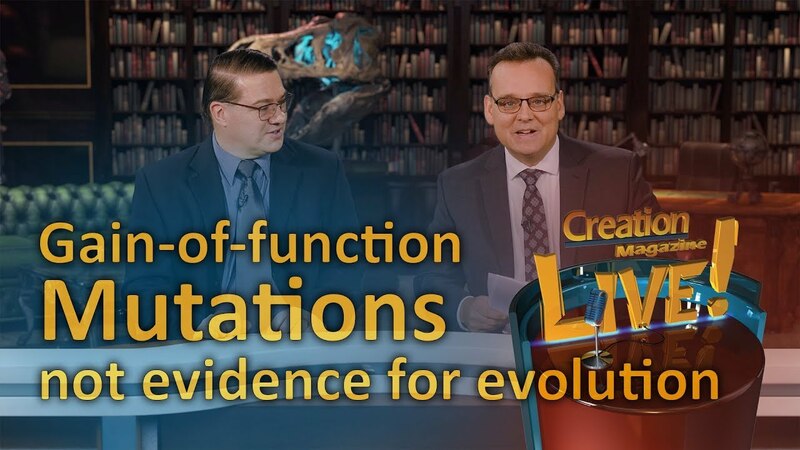 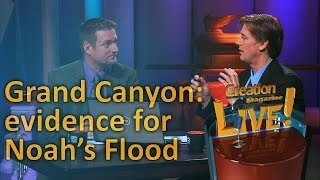 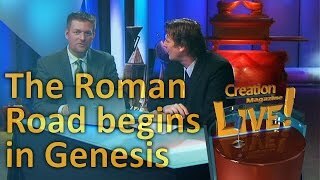 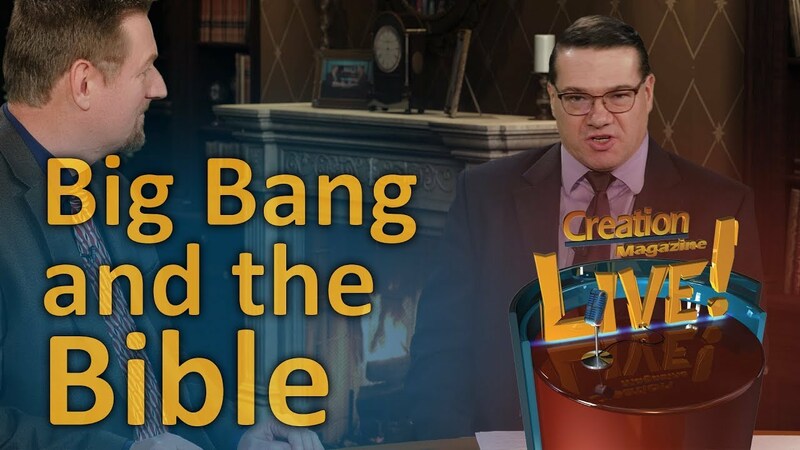 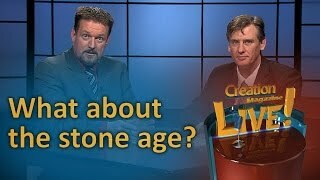 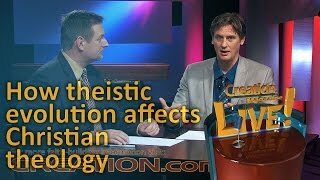 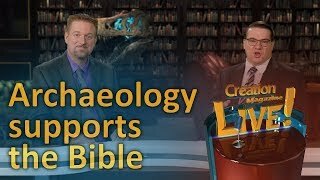 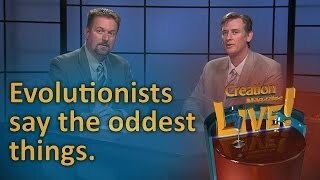 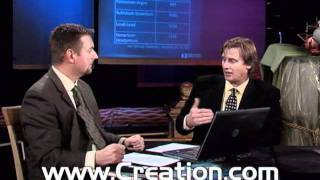 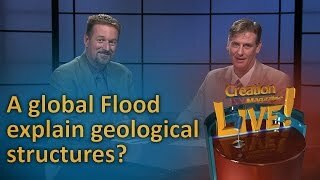 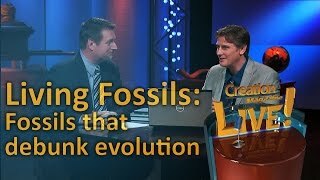 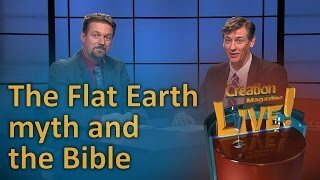 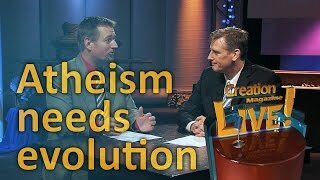 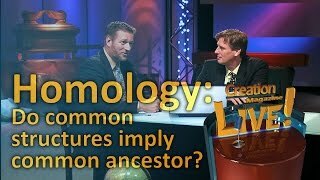 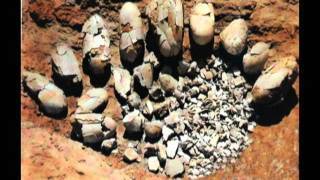 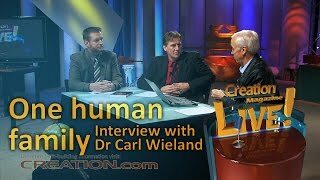 With offices in seven countries and more PhD scientists than any Christian organization this program shows how the latest scientific discoveries support the Bible and refute evolution and millions of years.